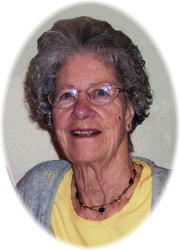 Mass of Christian Burial, celebrating the life of Virginia Sally Melton, age 83 of Albany, will be 11:00 AM, Friday, Nov. 2, 2012 at Seven Dolors Catholic Church in Albany. Burial will be in the parish cemetery. 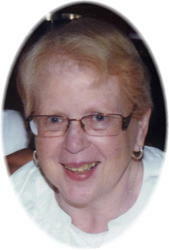 Sally passed away Saturday, Oct. 27 at Mother of Mercy Nursing Home in Albany. 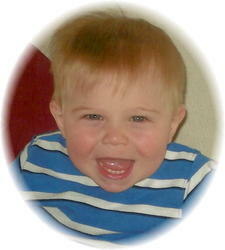 There will be a visitation will be 1 hour prior to the service at the church. 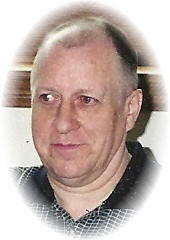 There will be a visitation from 4-8PM, Thursday, October 25th, 2012 at St. Francis of Assisi Catholic Church, and again from 10AM until the time of the service Friday morning again at the church. Parish prayers will take place at 6PM followed by the Christian Mothers and Upsala Legion Ladies Auxiliary praying the rosary at 6:30. Mass of Christian burial celebrating the life of Dolores Olga Pogatchnik, age 86 of Upsala will be 11AM, Friday, October 26th, 2012 at St. Francis of Assisi Catholic Church in St. Francis, MN. Father John ODero will officiate, and burial will take place in the parish cemetery following the service. Friends may gather after 9:30 AM, Saturday, October 27at the funeral home in Albany. 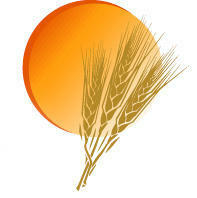 There will be a visitation after 9am until the time of service Friday, October 26, 2012. 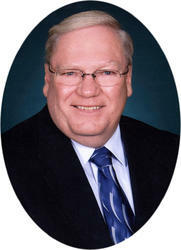 Mass of Christian Burial Celebrating the life of Richard Welchert will be 10AM Friday, October 19th 2012 at the Miller-Carlin Funeral Chapel in St Cloud MN. Burial will take place atFort Snelling National Cemetery in Minneapolis at a later date. There will be a time for sharing after the service. 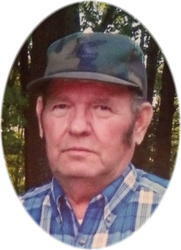 Visitation will be from 4-9:00 PM Friday and again after 10:00 AM Saturday at the Miller-Carlin-Brenny Funeral Home in Holdingford. Parish prayers will be at 7:00 PM Friday at the funeral home. There will be a visitation from 4:00-8:00 PM Wednesday at the funeral home. Services celebrating the life of David Jonathon Konsor will be at 6:00 PM Wednesday, October 17, 2012 at the Holdingford Funeral Home. Private burial will be at a later date. 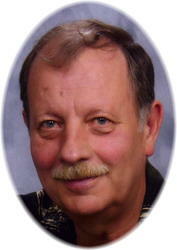 There will be a visitation from 4:00-8:00 PM Sunday, October 14th and again after 10:00 AM Monday at the church in Avon. 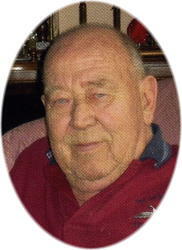 There will be a visitation after 11:00 AM until the time of service at the funeral home. Arrangements are being made with the Miller-Carlin Funeral Home in St. Cloud.